Ridding the air you breathe of odd smells can make the difference between delightful and atrocious. Sold in packages of 3. Filter Not Included. 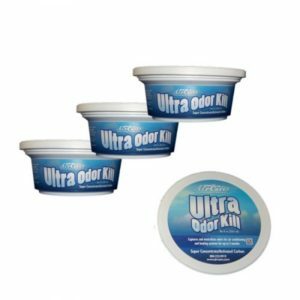 4 PACK – A scientific break-through in clean air methodology with a light fresh scent. 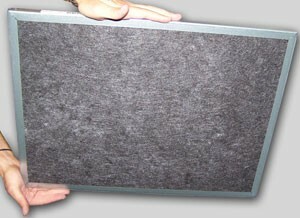 It sponges up unwanted air contaminants. The best part is that this product is renewable – so you can use it again and again. 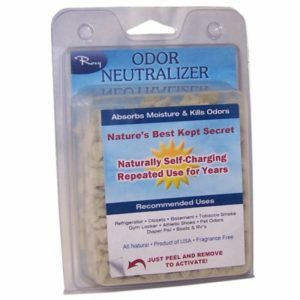 Every month or so, simply place the product in the sun for a day, and it recharges itself by releasing the absorbed odors and moisture back into the air.